MUSICAL MATHLETES: It’s time to do the numbers . . . heartache by the numbers, that is. 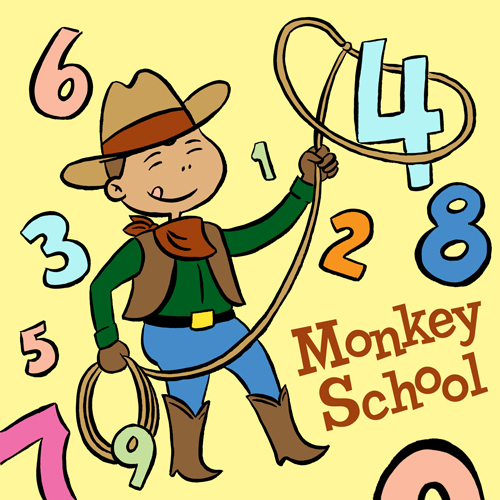 Instead of a countdown, this episode of Monkey School counts up, featuring 15 country and country-tinged songs with a numerical bent. Though we draw heavily from golden oldies (Kitty Wells & Red Foley, Jean Shepard, and Faron Young) and timeless classics (Willie Nelson, Tammy Wynette, and Johnny Paycheck), we can’t count out a few contemporary numbers too (Carolyn Mark, Old 97’s, and Wilco). So use both hands and one of your feet (left or right, your choice) to tally the top 15 reasons to learn a little math. No calculators!